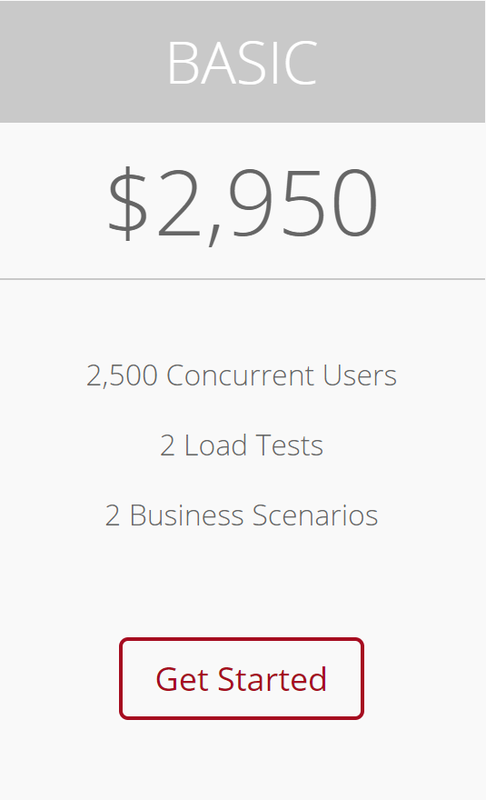 Appbreaker is load testing simplified – stressing your application and not your wallet! 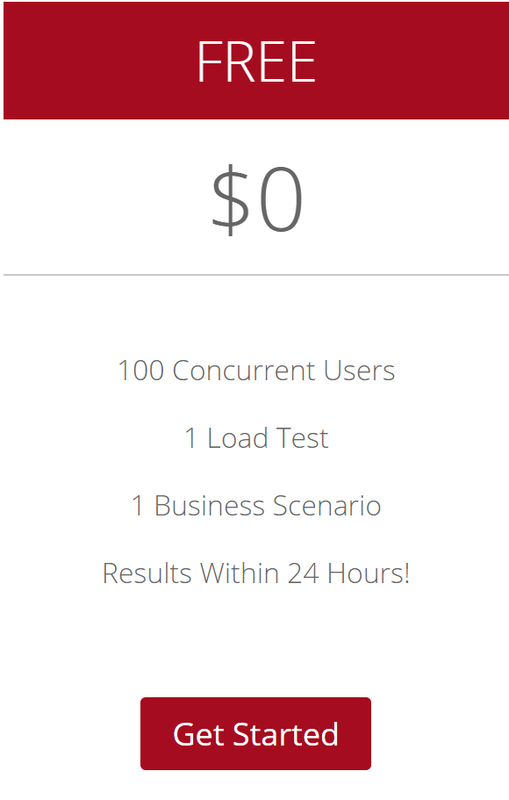 We have removed the expense and confusion from load testing and created the easiest way to get load testing services for your web or mobile application, with simple pricing, and without the need to purchase expensive tools or hire dedicated resources. Until now your options to get quality load testing services involved finding and hiring performance engineers and leveraging off-the-shelf tools that still required extensive experience. Appbreaker allows you to focus on what you do best and our performance engineers to do what they do best. 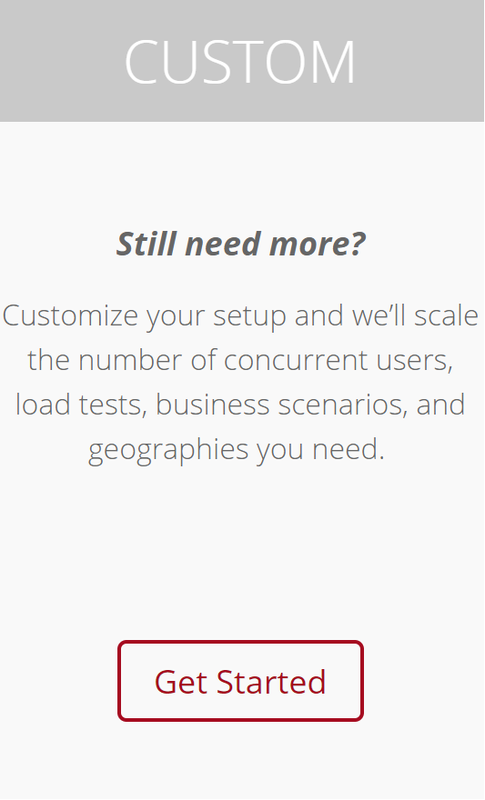 In fact, we’ve done this enough times over the past 20 years that we decided to make it even easier to make the right decision for your load testing needs. With Appbreaker you know exactly what you’re getting, for the right price, in exceptionally fast time, and without any additional fees. Appbreaker is the result of taking our most common demands for load testing applications and offering them up in easy to understand and yet powerful packages. Packages start at just $2,950. This is truly the best way to get started with load testing your web or mobile application, with a number of benefits that can’t be achieved elsewhere. Our packaged services involve a whole team of experts to deploy the right tests for the right job. You won’t get this level of hands-on service anywhere else, because our people love helping businesses succeed. 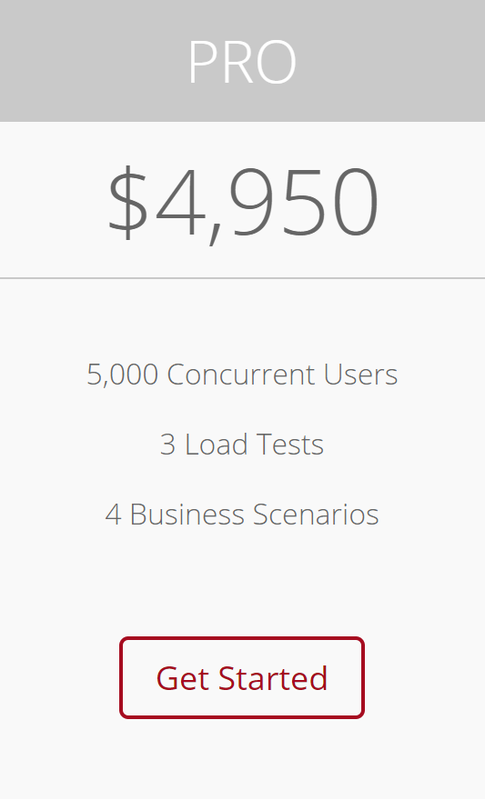 One of the hardest parts about load testing is that there are dozens of tools to choose from, each with their own set of pros and cons, and not to mention their own price tags. Don’t be fooled, even if a tool is open source you still need a skilled performance engineer to put it to good use. We work with some of the biggest corporations in the world, partnered with some of the top performance platforms, and have an arsenal of tools at our disposal for your job. Maybe you’re not ready yet to employ someone whose time will be spent on the bench waiting for the next deploy to get to work. That’s ok, because our packages make it easy to get the work done when you need it and stop wasting money for all the time in between. Your budget will thank us! Want to learn more about our packages? Visit totalperform.com/appbreaker or contact us via the form below.